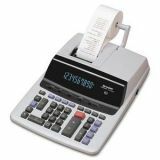 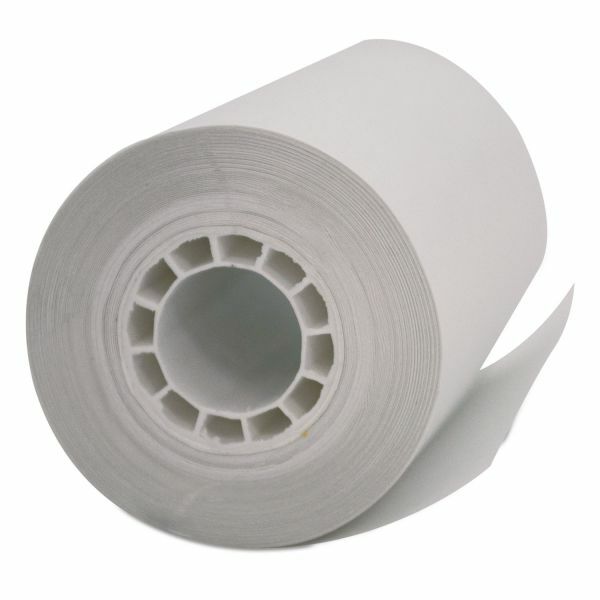 PM Company Direct Thermal Printing Thermal Paper Rolls, 2 1/4" x 55 ft, White, 5/PK - Thermal roll features a specially formulated, heat-sensitive material to work efficiently with printheads in thermal printing machines and calculators. 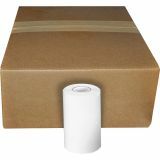 Single-ply, high-quality material delivers consistently crisp, clear print results. 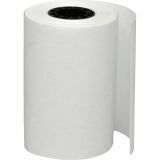 End-of-roll indicator conveniently lets you know when it's almost time to replace the roll to prevent unexpected runout. 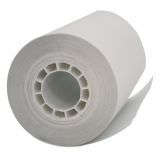 Easy-to-install design allows simple roll replacement to save you valuable time when changing your depleted roll.